We recognize how emotionally difficult and draining family disputes are. You can rest assured that we will spare no effort to facilitate and expedite a just resolution in your favor to curb the turmoil and expense as swiftly as possible. Successfully tried an action against the enforcement of a prenuptial agreement in New York Supreme Court and secured the trial court’s judgment invalidating the agreement. The trial court’s decision was upheld on appeal before the Second Department, paving the way for a seven-figure settlement in favor of the client. 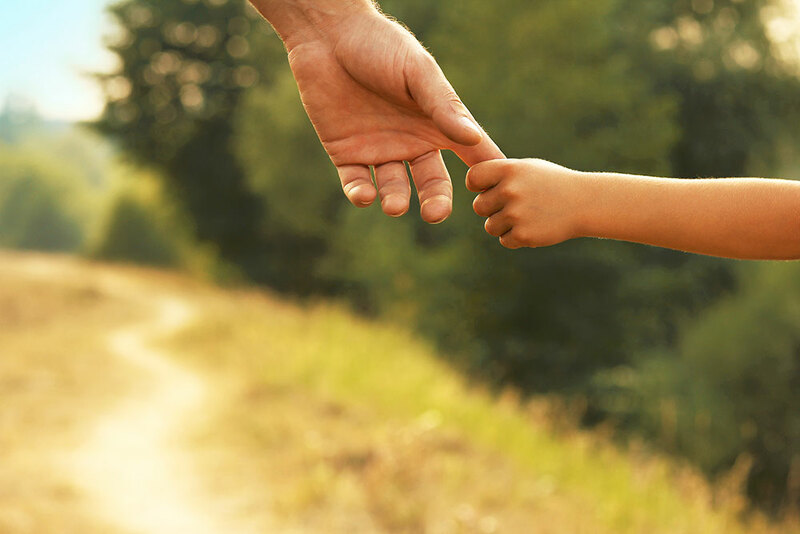 Successfully tried a custody matter before the Superior Court of New Jersey in Passaic County and secured a judgment of sole custody in favor of a father of a four-year-old child. Successfully argued before the New York Supreme Court that despite stipulated language to the contrary, it was only the marital component of the retirement account valued at close to $800,000.00 which was subject to equitable distribution. Successfully litigated in the Hudson County Superior an action to permit a mother’s relocation to France with the two children born of the marriage. Successfully litigated in Essex County Superior Court an action to permit a mother’s relocation to Florida with the three children born of the marriage. This matter required extensive depositions in Florida and in New Jersey.